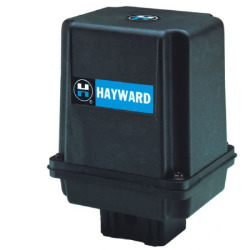 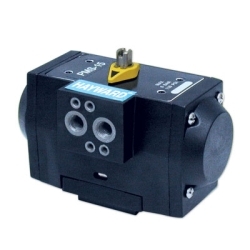 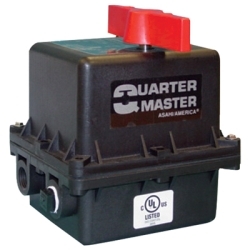 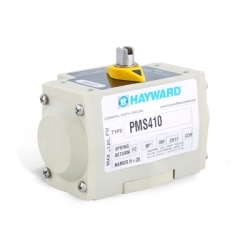 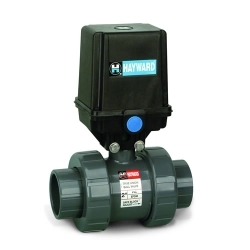 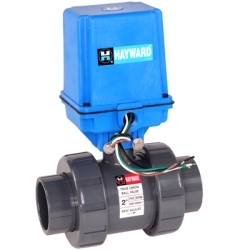 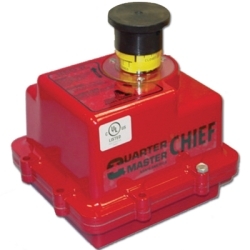 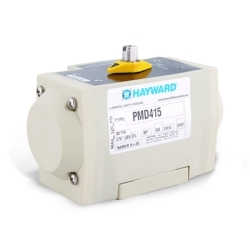 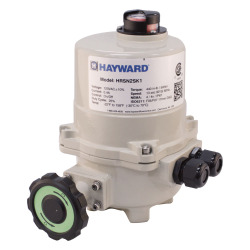 Hayward® LHB Series Manual Limit Switch | U.S. 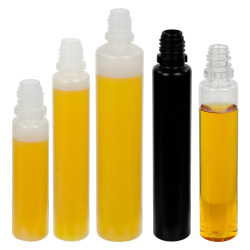 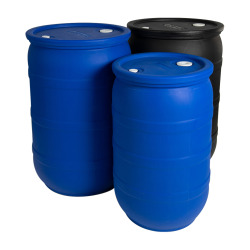 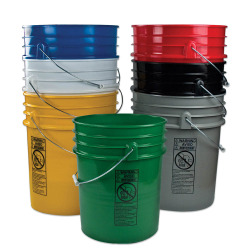 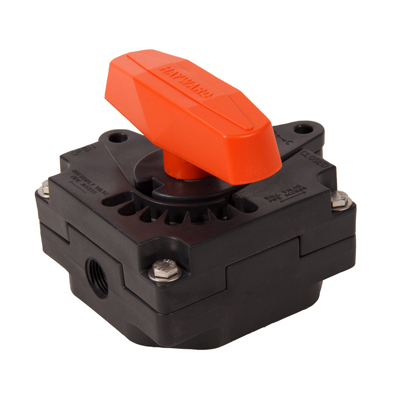 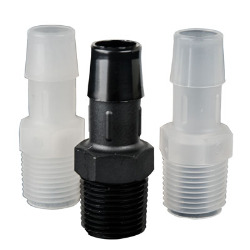 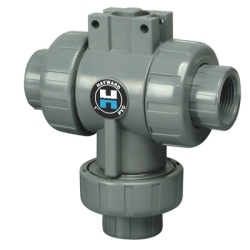 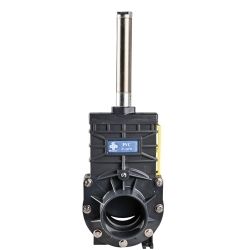 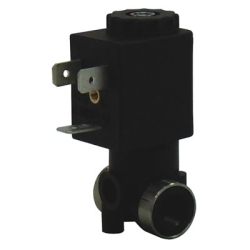 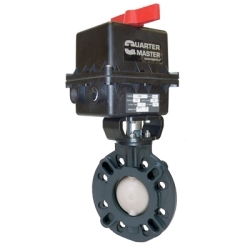 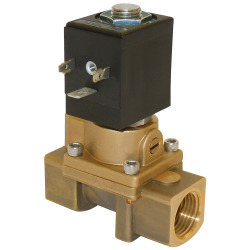 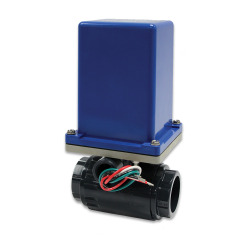 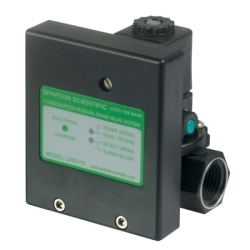 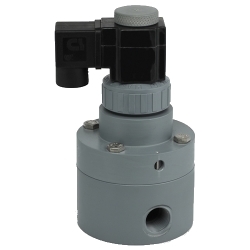 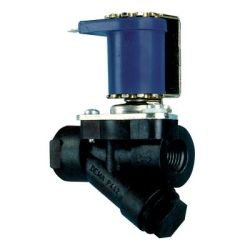 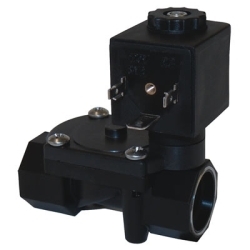 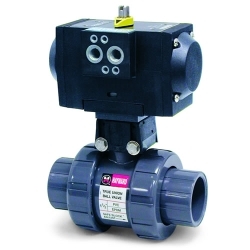 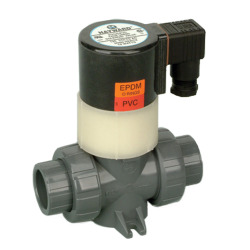 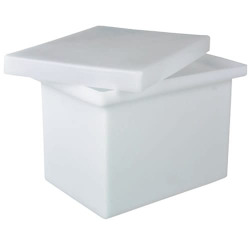 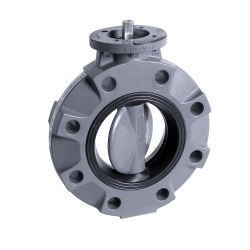 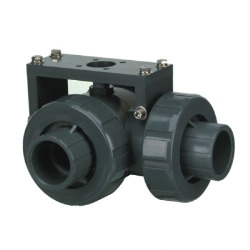 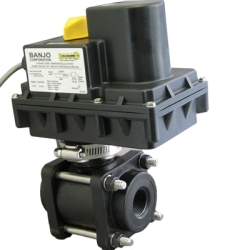 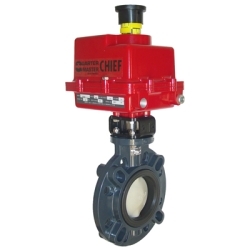 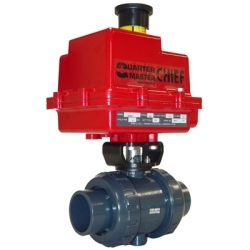 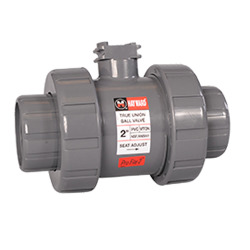 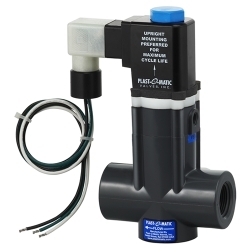 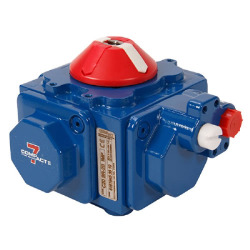 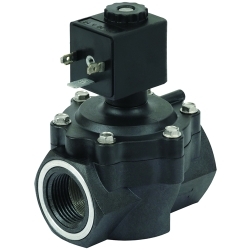 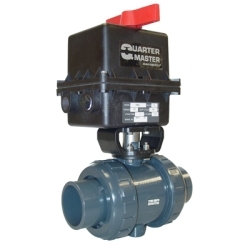 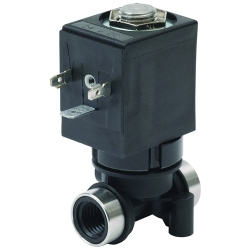 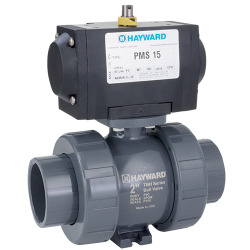 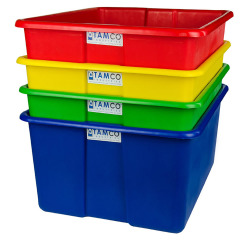 Plastic Corp.
Limit switches fit the 1/2" - 2" TB series ball valves and are commonly used for tank isolation, critical service applications, process flow verification, remote, visual status indication and all safety concern valve applications. 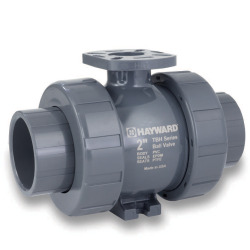 Does not come with mounting kit. 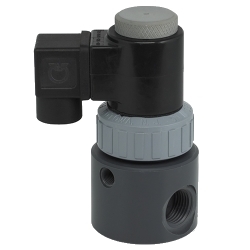 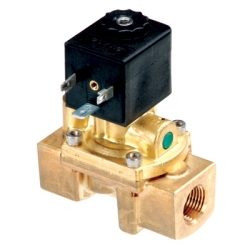 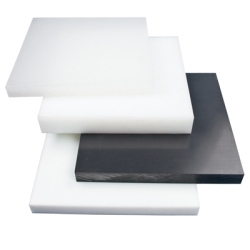 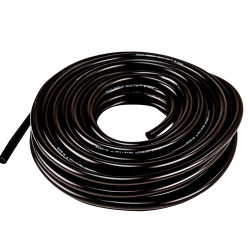 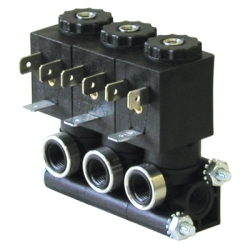 The only way to receive the mounting kit without additional cost is to purchase the valve and switch at the same time.